Want to learn how to transfer songs from iTunes to iPod shuffle? It’s actually not that difficult! Of course, there are methods of doing it directly from the iTunes software, which is what is often recommended. 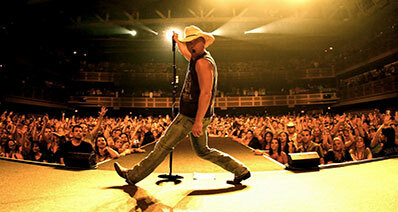 However, doing that will greatly limit what type of songs you can put on your device! We’ll show you just what we mean by that at the very end of this article, but first! Let’s talk about the iPod shuffle, and get to know a convenient little program that is certain to make your life a whole lot easier. Broadcasting music through built-in speakers. iPhone jack for listening to music privately. And basic on-the-go music storage. If you happen to be one of the few that still owns an iPod shuffle, then you’re probably curious about how you can go about downloading music for it! Of course, there are many ways of downloading music online, but the most recommended for iOS devices is to purchase music straight from the apple store! In order to purchase and buy songs for your iPod Shuffle, you need to have an Apple account. You can sign up for one through iTunes (which can be downloaded from here.) After launching iTunes, you’ll be able to access the iTunes store. 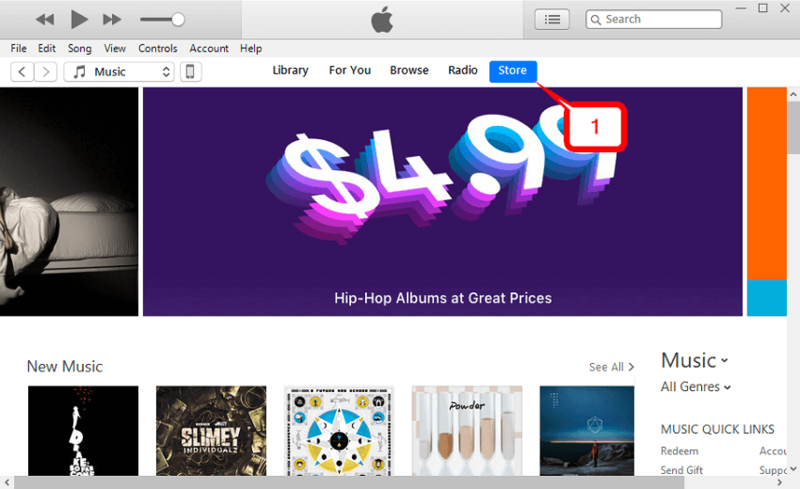 Click the Store button on the menu bar at the top of the screen to access iTunes music. After accessing the store, the rest is fairly intuitive. You can search for the songs that you want to download and purchase it directly from Apple Music. As mentioned, this will require an account. Which, if you sign up for it properly, will include your payment details. 1. Buy the whole album . Now, if you want to be able to easily transfer songs from iTunes to iPod, then we’d highly recommend trying out the iMusic transfer software. Unlike iTunes, iMusic won’t limit the transfer between iPod and your iTunes library. You can move songs from both sides without having to worry about accidentally deleting your music or corrupting your files! This includes both music that you purchase from the Apple Music store and songs purchased or downloaded through other means. 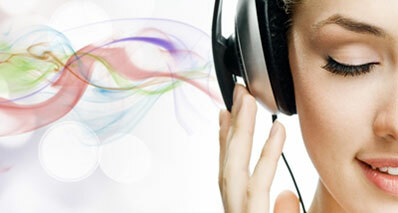 Transfer music from iTunes to iPod Shuffle safely and for free. Quick and Convenient iPod to iTunes library transfer. No limit iTunes to iPod Shuffle transfer. User-friendly interface built for efficiency and beginner-friendly usage. Add, Delete, and Move songs or playlists on your iTunes library or iPod Shuffle library. Premium Toolbox for all your data transfer needs. 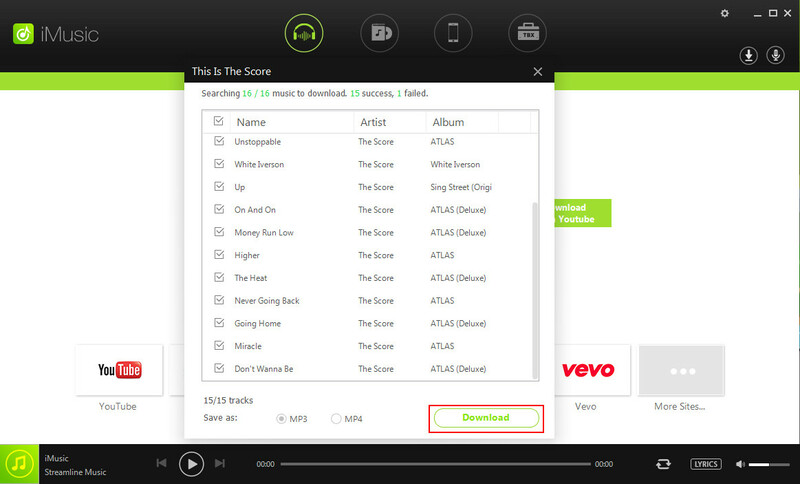 The iMusic software can be download directly from the iMusic website. Download and Install the software and launch it from the desktop shortcut. At this point, it is also best that you have your iPod connected to your PC. Click the DEVICE button on the menu at the top of the screen in order to begin transfer. 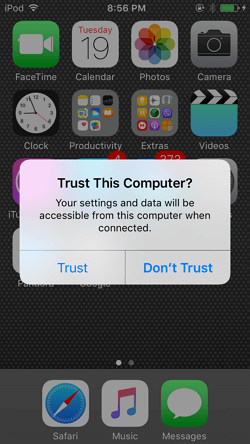 As instructed on the iMusic window, you’re going to have to open up your iPod and click the Trust this computer option. This only means that you will allow the PC to access the files (i.e. Music) in your iPod. The DEVICE window should now have changed to show the different transfer options that iMusic provides (as is shown in the image below.) This is exactly where you want to be. 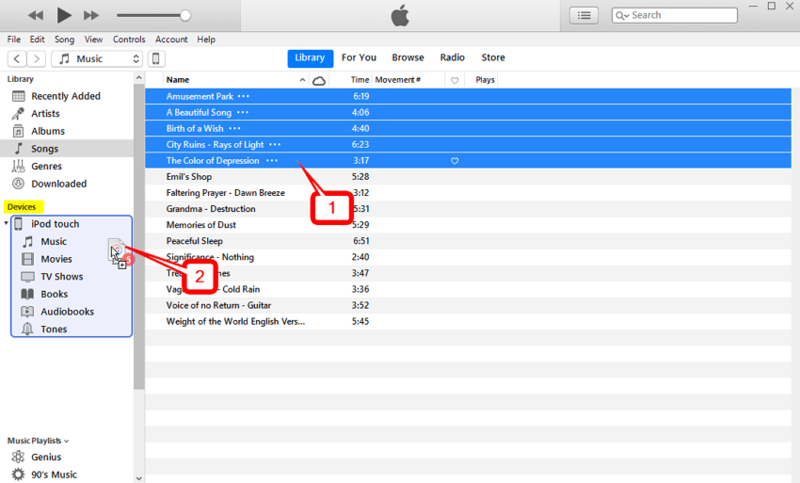 Select the Transfer iTunes Music to Device option in order to begin the transfer. After doing so, you should be moved to the window shown in the next step. We’re almost done! We just need to confirm the transfer. This secondary “Transfer from iTunes to Device” window is where you can choose which files from your iTunes you want to transfer from your iTunes to your Device. Select the files that you want to move, and de-select (remove checkmark) the files that you do not want to transfer. Finally, initiate the iTunes to iPod transfer by clicking the “Transfer” button on the bottom right-hand corner of the screen! You should be able to move a number of songs using iMusic. However, remember if you’re using the FREE trial, there are limits to how much you can move at once. Before we start, you’re going to have to make sure that you have the most recent iTunes software (or at least one of its iTunes 12 variants) downloaded and installed. Do so, and connect your iPod Shuffle to your PC. 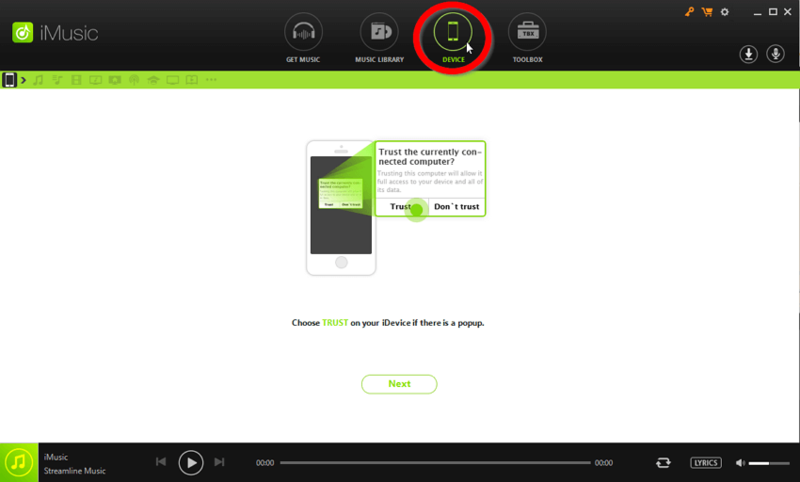 Once launched, you need to click the Device icon on the top left-hand corner of the screen. Which is marked by a red circle in the image below. The first thing that we’re going to demonstrate is how you can automatically transfer your iTunes music to your iPod shuffle by using the sync method. 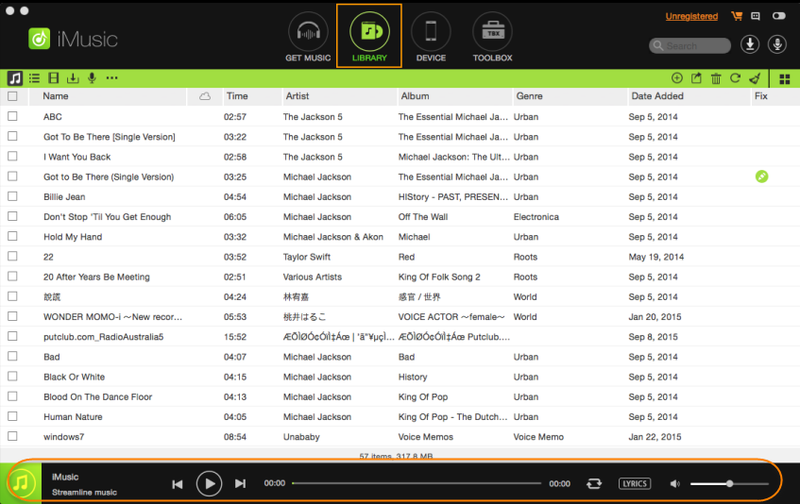 For this, you need to access the Music window, which can be done by selecting it under ‘Settings’ on the left sidebar. If you’re able to toggle “Sync Music” on without getting an error, then all you have to do is click the “Sync” button on the bottom right-hand corner of the screen. That will automatically transfer your music from iTunes to iPod. However, if you receive this error message (shown in the image below), then the automatic sync method is probably not going to work for you. What it means is, that you have music on your iPod that was not purchased from Apple Music and is not already on your iTunes library. If you’re okay with losing those files, then select the Remove and Sync option. Just remember, this is your agreement for iTunes to permanently delete non-Apple Music songs on your iPod Shuffle. Once you’re on the Summary page, you can scroll down to the Options box. There, you’ll find the “Manually manage music…” option. Toggle that on. 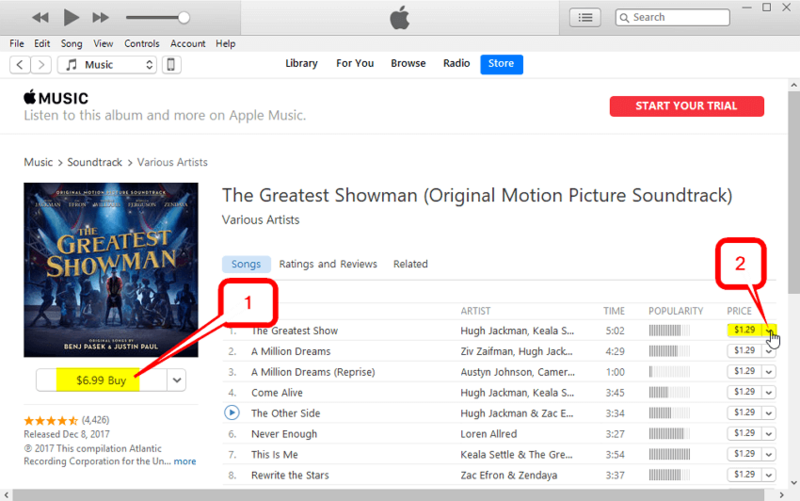 Apply your change by clicking the “Apply” button on the bottom right-hand corner of the screen before moving back to your regular iTunes library. Now that you’ve turned on the manually manage music option, you’ll be able to manually transfer songs from your iTunes library to your iPod Shuffle. Note: This is only a one-way connection. You cannot manually transfer songs from your iPod Shuffle to your iTunes library. Transfer Music to iPod Shuffle Fastly. Conclusion: This does it for our quick useful solutions for transferring songs from iTunes to your iPod Shuffle! Of course, the one that we’d most recommend is the iMusic transfer software. With it, you won’t have to deal with the tricky limitations that iTunes impresses upon its users just to force them to purchase music only from the Apple Music store. It’s also far more efficient and intuitive, allowing even the most inexperienced of beginners to transfer songs back and forth without any problems! Try it out for yourself and see just how easy it can be!